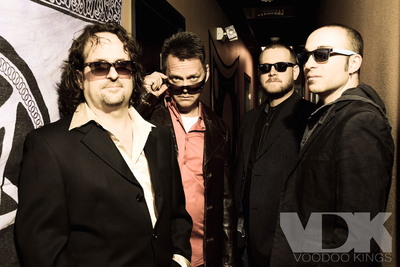 Sign up for Broadjam today to follow VOODOO KINGS, and be notified when they upload new stuff or update their news! 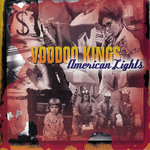 VOOODOO KINGS/"When I See Her"/ "Deal"
Music is in the blood. Were, plugged in, tuned up, and have a muse that needs to be fed! After living the music through all these years and all these stages, living a dream throughout the states, we're ecstatic to be here, for this moment, this show, this song. Thank you for feeding our addiction. One of the last of the analogue kids, Michael Kranicke founder of the VOODOO KINGS grew up when listening to music meant dropping a needle or listening to the radio; feeding on rock n roll that had harmony and melody. 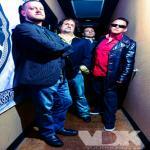 With their roots in Chicago blues and 3 part harmony, VDK was born and screamed out power rock n roll. VDK has changed their narrative while sustaining the passion for the song, for the first chord, for the wall of sound, for he rush, for the girls, for the addiction to music that all like to never lose. Those horns are on Fire on Animal. This song is READY FOR PRIME TIME! HOT DAMN!